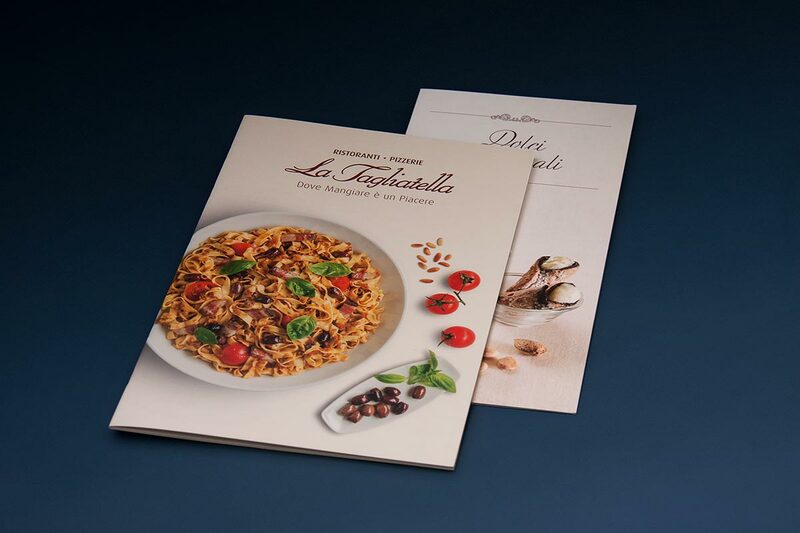 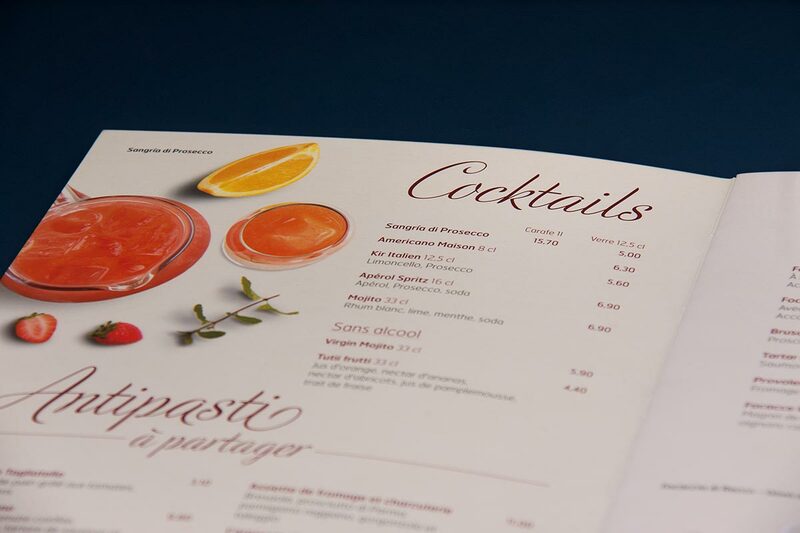 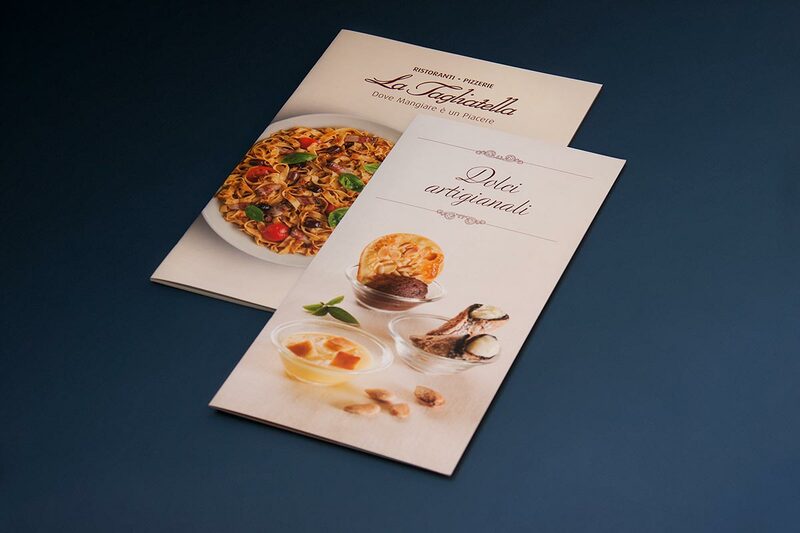 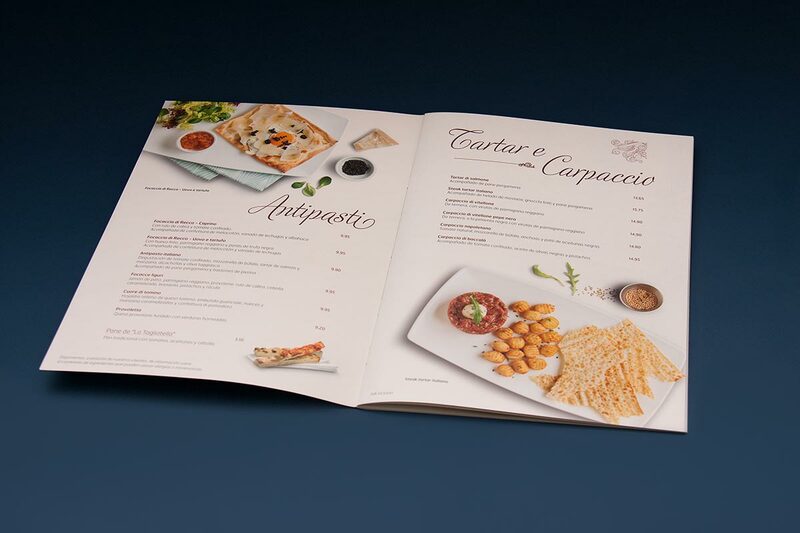 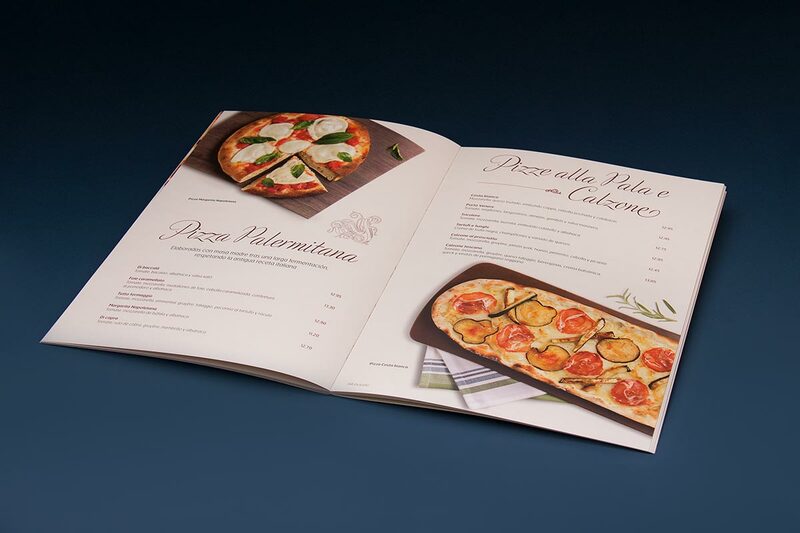 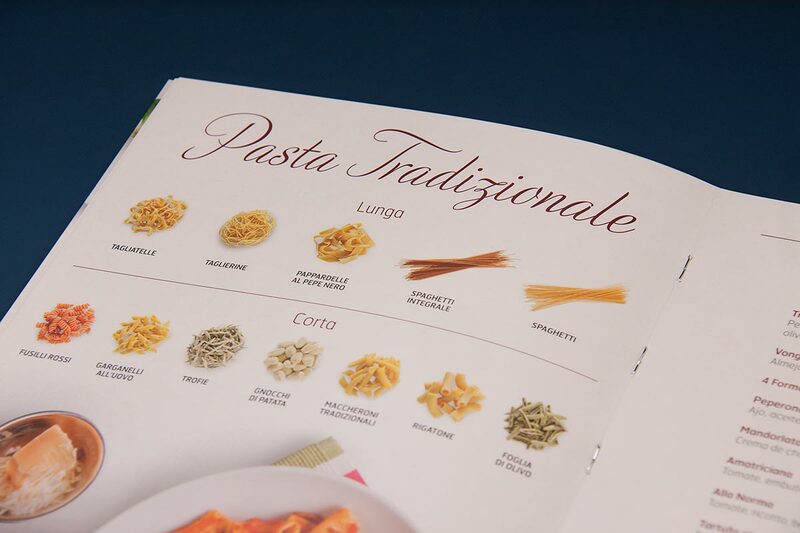 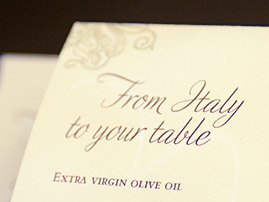 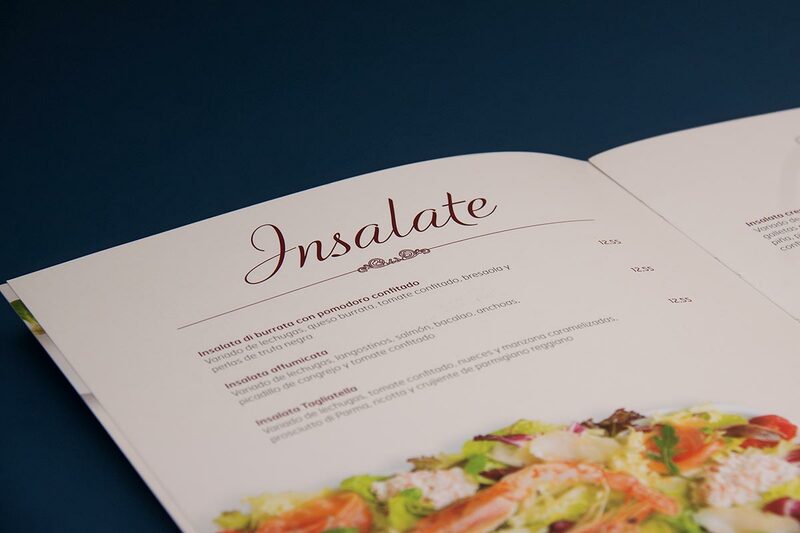 With this menu redesign for La Tagliatella we are adjusting the typesetting to a font that more closely reflects the Mediterranean nature of the brand and reintroducing the corporate colour as part of the interior detail. 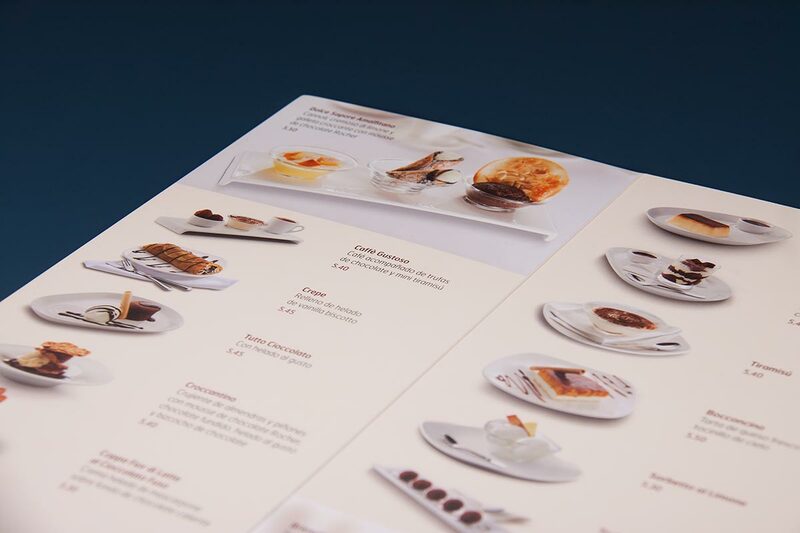 We also modernized the images by taking overhead shots of the dishes with a clear, clean composition that highlights the quality of the ingredients and their presentation. 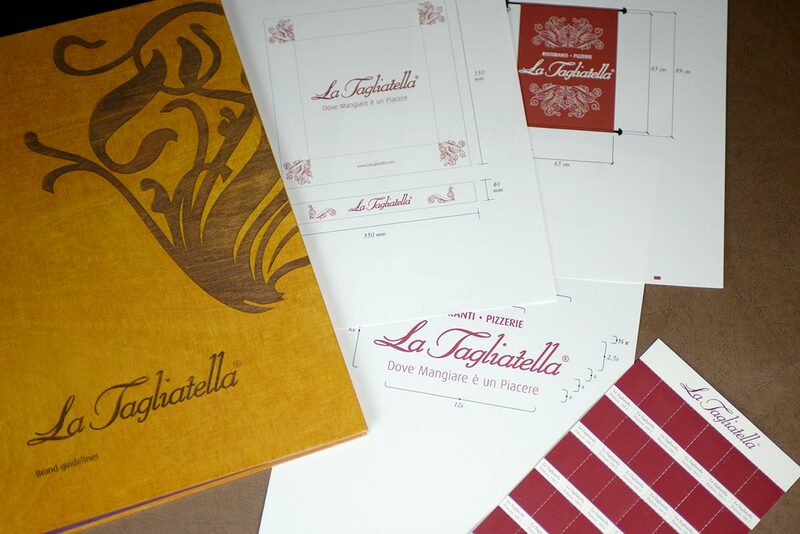 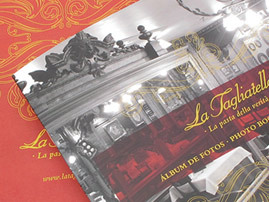 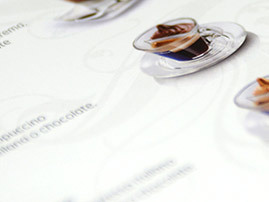 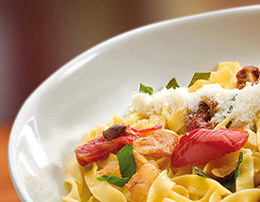 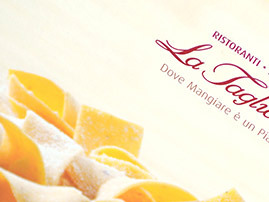 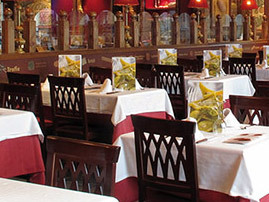 Here you have much more projects designed for La Tagliatella.